With every passing year, more and more research is being conducted into how tapping works and its efficacy. 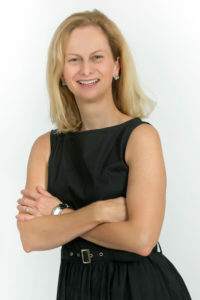 Dr. Peta Stapleton is one of the researchers at the forefront of this work. Peta recently completed writing The Science Behind Tapping (publication date: April 16th). The book provides a brief history of tapping and a comprehensive overview of existing scientific research on tapping. Based on scientific research, it also provides a clear set of recommendations on how to get the most out of tapping, depending on the issues you are addressing. 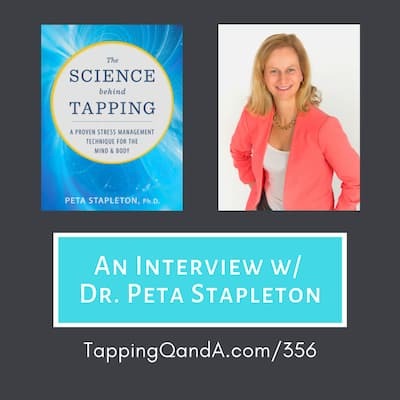 In this conversation Peta provides a preview of The Science Behind Tapping, as well as ways you can get better results from your tapping practice. Knowing the latest scientific research on tapping will make it easier for you to share tapping with your skeptical friends and loved ones. If you want to share tapping with others, you must listen to this conversation! You can pre-order it today! Peta is also offering 4 free gifts if you order the book. So right after you pre-order the book you can sign up for your free gifts here. Peta regularly contributes to the academic field with publications in the areas of nursing, morale, communication, psychological interventions and eating disorders. She regularly reviews for academic journals and offers supervision for new and existing Psychologists as well as students. Awesome interview! I ordered my copy! Thank you, Gene and Peta. Great forward movement for tapping! I’d like to hear some interviews with Robert Smith/FasterEFT and about FasterEFT.